When visitors come to New Orleans, one of the first things they think of is the food, a local fare as rich and colorful as the people who inhabit this port city. The recipes that have developed over time are a reflection of the diverse citizens who call the area home. 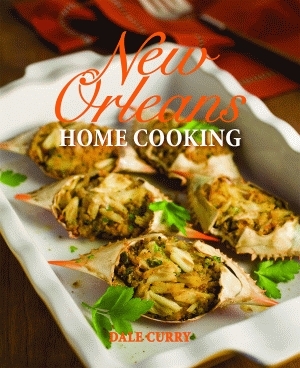 These people and their cuisine are what this city was built upon, and the taste of New Orleans truly comes alive in this tome of classic dishes. Each recipe is accompanied by anecdotes of the author’s experiences, intermingled with her expertise as a local food writer. 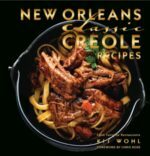 From the simplest of dishes, such as shrimp wrapped in bacon, to the most widely known recipes, like chicken and andouille gumbo, this cookbook covers the delicious meals that can be found on almost any New Orleans dining table. Curry explains the history of the po-boy sandwich and lists the steps to create an award-winning pecan pie. 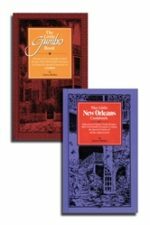 With Southern charm, Curry reveals the best dishes of the area and packs this stunning collection of world-famous recipes with classic Crescent City flavor.